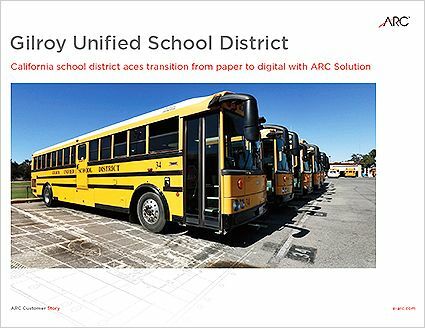 California school district aces their transition from paper to digital with ARC Solution. Gilroy team members are experiencing big gains in productivity while reducing printing and storage costs. $200 million in new projects completed over the last 7 years with additional work planned for future development. With nearly 1 million documents scanned and organized for quick retrieval, the past and the future are just a click away. The time-consuming activities related to searching for important document reduced from hours to minutes. 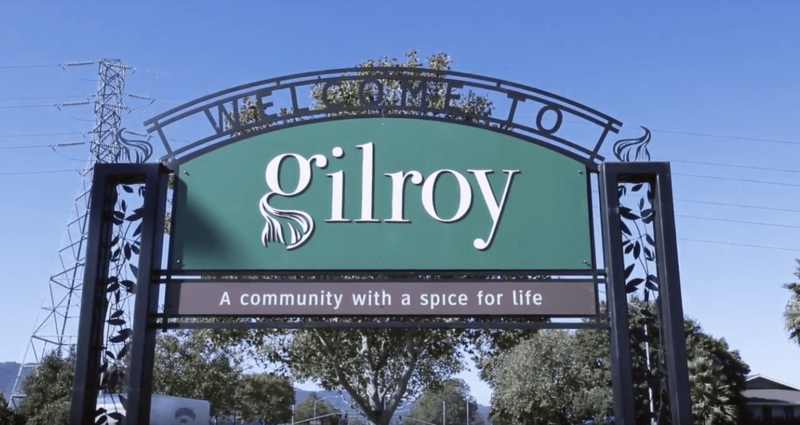 ARC helps Gilroy School District transform a mountain of paper into a modern digital solution. 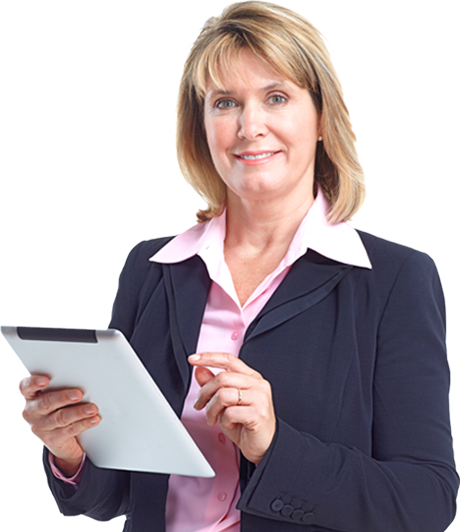 Using the ARC solution has exceeded our expectations specially around how fast the document search is now compared to using paper documents. ARC has helped dozens of schools transform paper chaos into digital peace of mind. 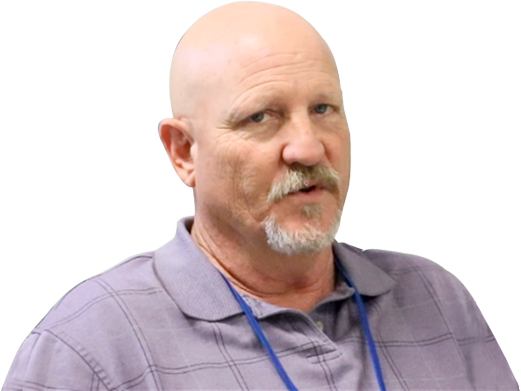 Read the full story of how the Gilroy Unified School District successfully made the switch.